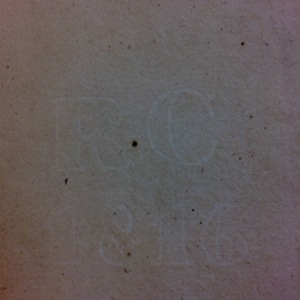 The watermark that appears on the paper William Creech used to print The Present State of Nova Scotia. S. Hollingsworth. The Present State of Nova Scotia: With a Brief Account of Canada. 2nd ed., William Creech, 1787, Edinburgh. 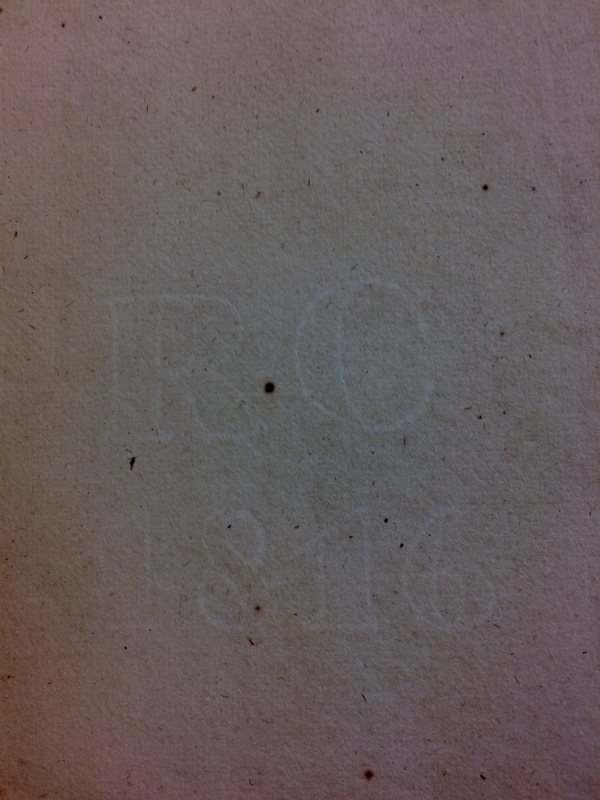 William Creech , “The Present State of Nova Scotia Watermark,” UVic Libraries Omeka Classic, accessed April 21, 2019, http://omeka.library.uvic.ca/items/show/1134.